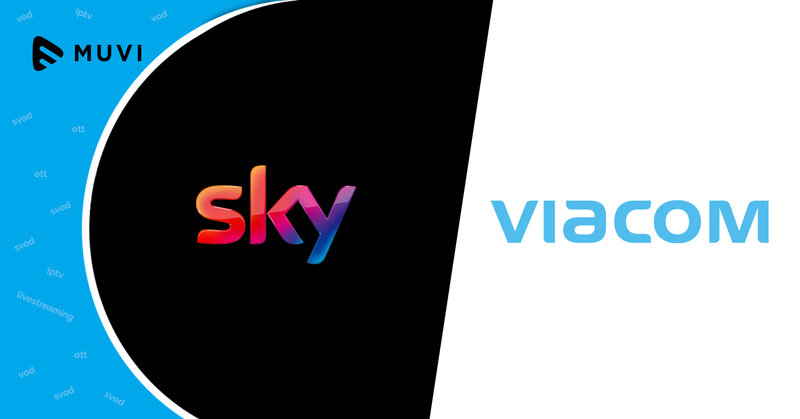 Viacom has launched an all-new video streaming app, MTV Play, in the UK. This app will let users stream both on-demand and live contents of MTV. 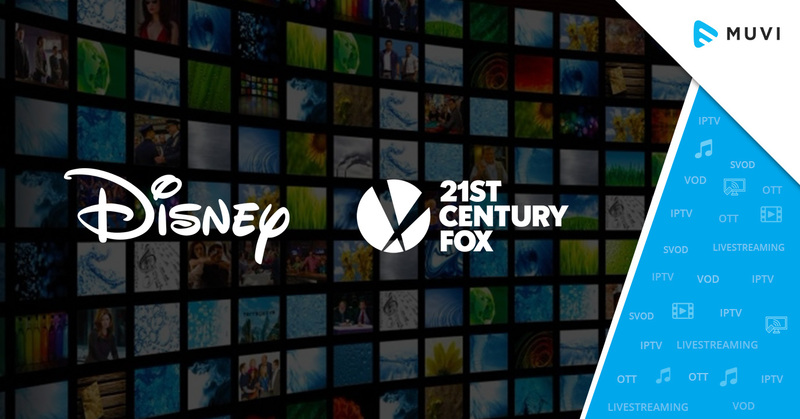 After a free-trial session for one month, users will have to pay a subscription fee of $5.22 per month. 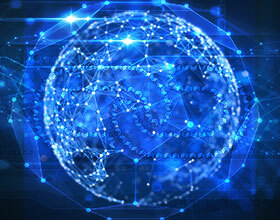 This application will be available to both Android and iOS devices. 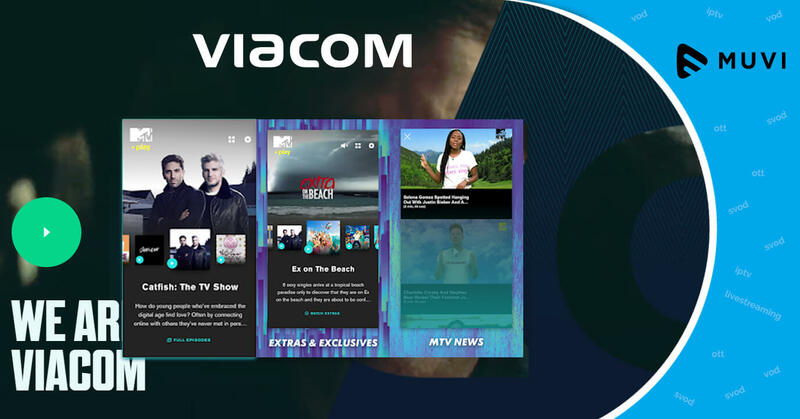 Though initially, Viacom will offer its new VoD service directly to the consumers, the company is also planning to partner with telco providers to present MTV Play to the subscribers.